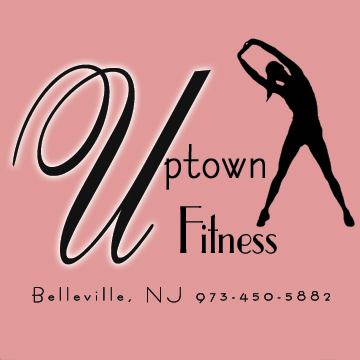 Uptown Fitness offers a wide range of fitness classes in addition to personal training. 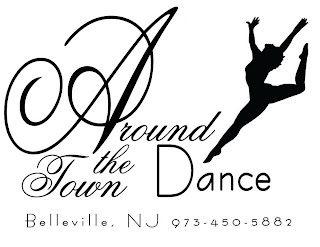 What is Around The Town Dance? 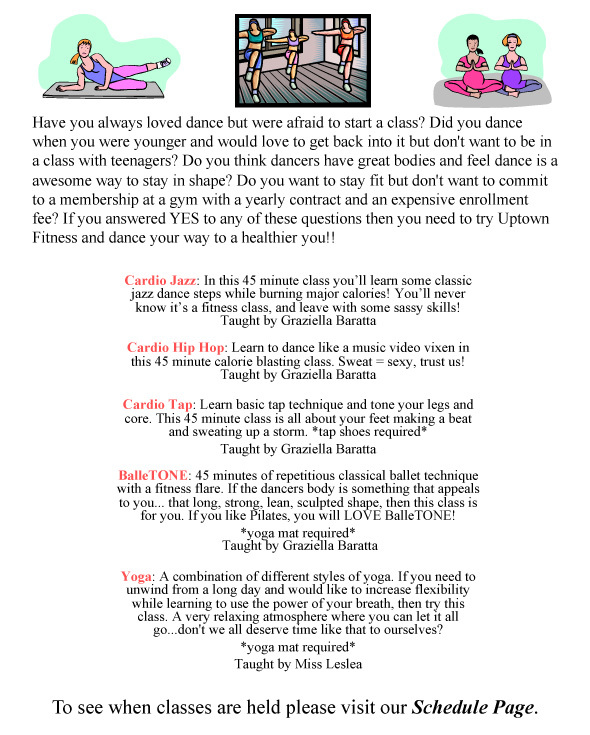 Why would someone need a Traveling Dance Teacher? Where Does Around The Town Dance travel to? In an effort to keep this experience affordable, we prefer to travel to surrounding towns such as Nutley, Bloomfield, Clifton, Passaic, Newark, Lyndhurst, Rutherford, and North Arlington. If you are not in one of these towns, don’t worry, we would be happy to speak with you and see if Around The Town Dance can make arrangements to come see you! This sounds like it may be something I can not afford, like the luxury of a personal trainer that only celebrities would have come to their home. Even though our very first clients were Jason Kidd’s daughters, we do not just cater to celebrities or the wealthy. 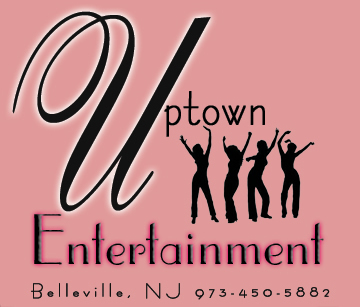 We keep Around The Town Dance available to anyone who is in need with our affordable packages.